Aug 30, 2017 We apologize that it took longer than expected to get you a written quote. 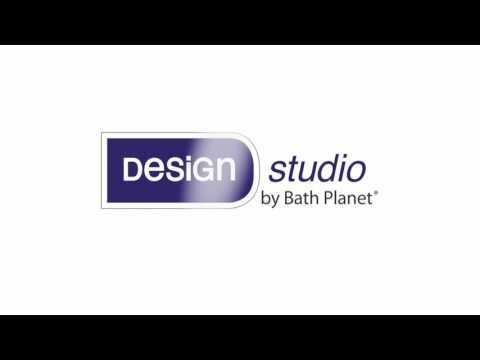 Every bath system we manufacture is custom made so it can take awhile to pick out all of the colors, designs, accessories, styles, and hardware. 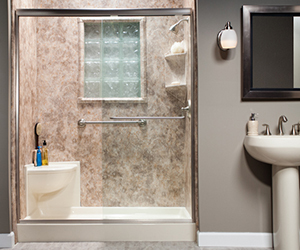 Our Design Consultant also has to take measurements of your existing tub or shower. We always offer customers who want to contract with us on the first visit an intial visit rewards program, where because they save us time and money to not have to make a second visit, we pass the savings onto the customer if they are ready to start their project. We apologize for it coming across as a hard pressure sales tactic. The literature and salesperson were smooth...but the appointment lasted forever and it was late at night. I felt like they tried to "close" the sale on the spot which made me really uncomfortable. The estimate was a joke too...written down on a sticky note for $9500...definitely shop around. When I called them back and mentioned my other quotes they automatically dropped it $1000. I think they are shady so there's no way I would hire them. I live in the Midwest US so people typically get deals done on the hood of their truck but asking for 10 grand on a project I could do myself I felt was ludacris. Product or Service Mentioned: Bath Planet Estimate. I liked: Variety of walls to choose from for shower. I didn't like: Long estimate. Review #870924 is a subjective opinion of User870924.